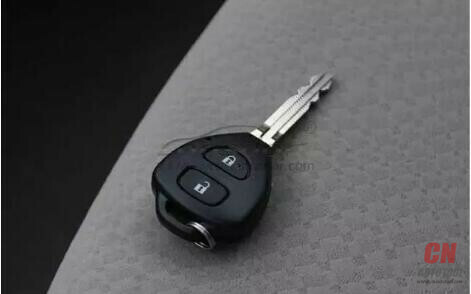 Ignition off, then ignition on System programming, pls follow guide to turn on or turn off the ignition…pull out key. 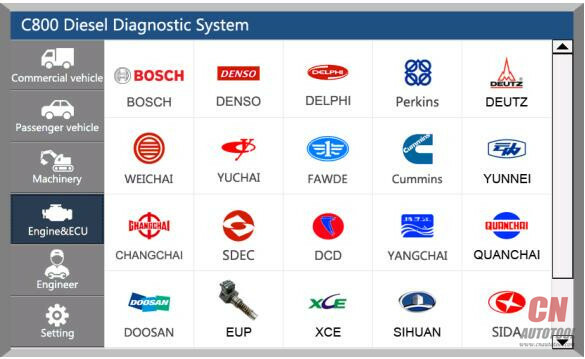 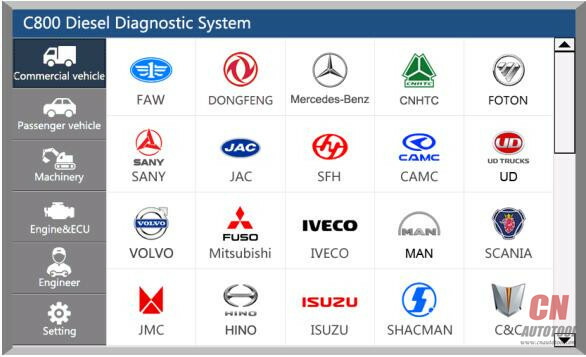 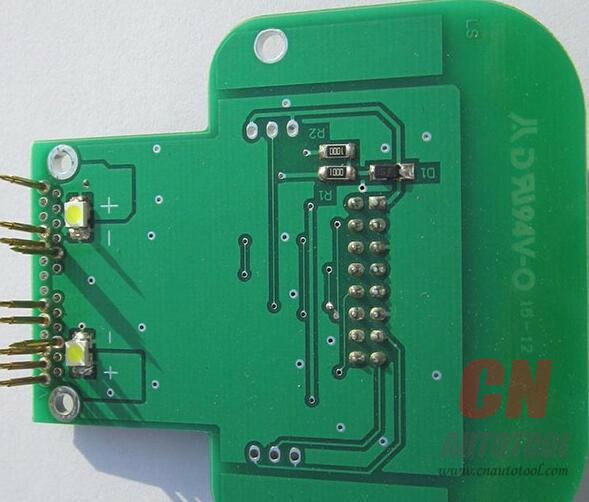 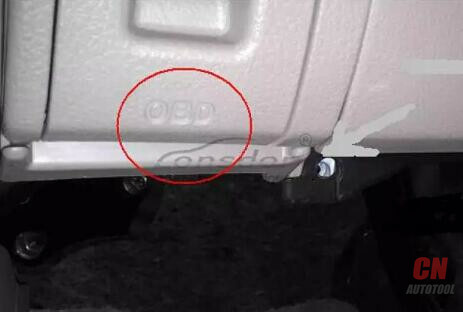 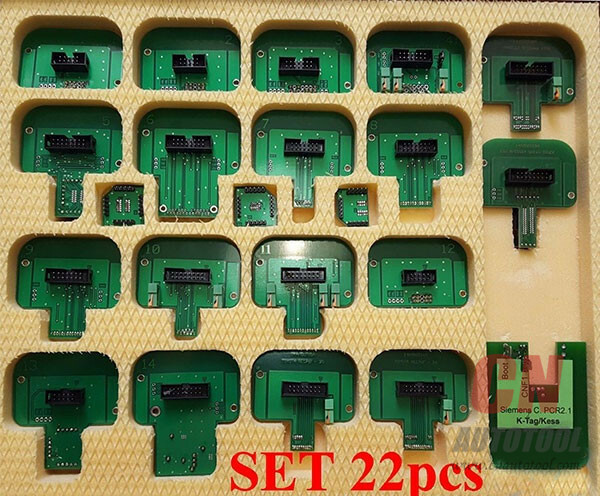 CAR FANS C800 almost supports all brand heavy duty vehicles in market:35 Heavy duty brand, 21 BUS Brand, 16 Passenger car Brand, 32 Machinery vehicle brand and 46 ECU System. 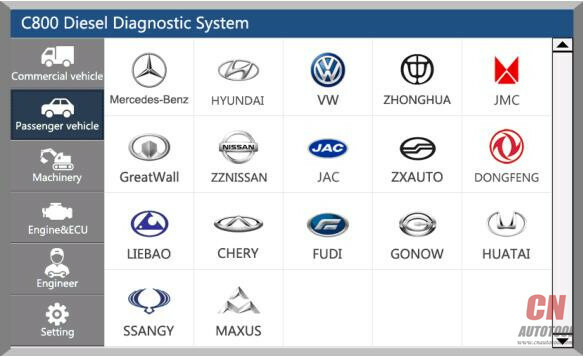 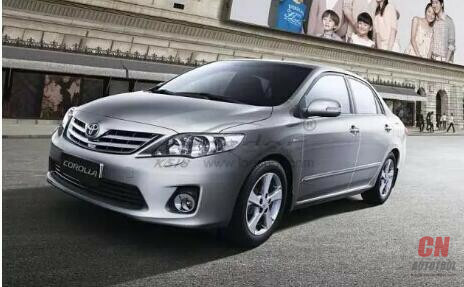 （2）Model brand selection area: each model can be detected for all models brand. 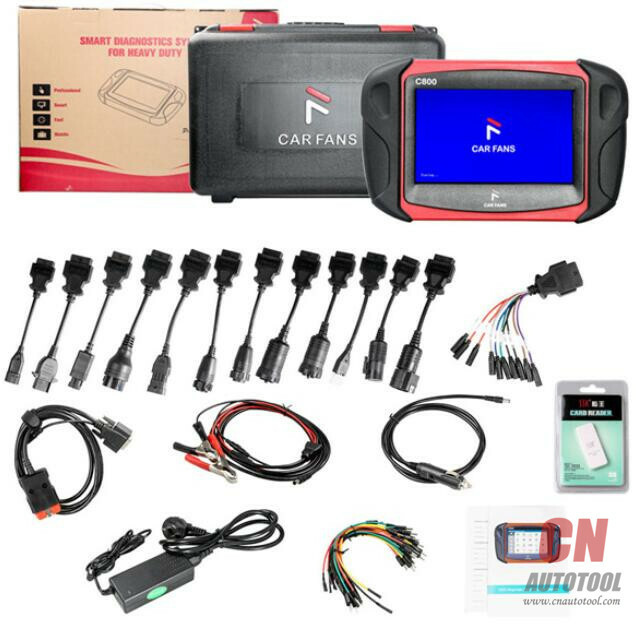 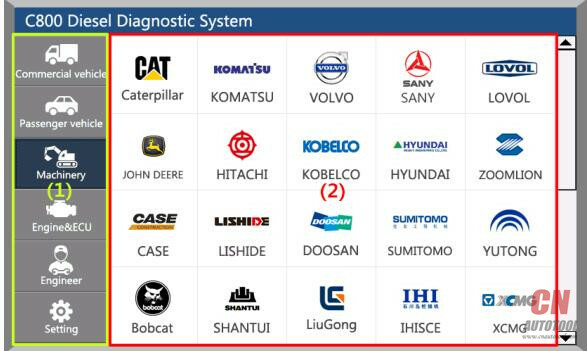 2.Download and install the Diagnostic Tools for Truck C800 intelligent diagnostic device upgrade client software. 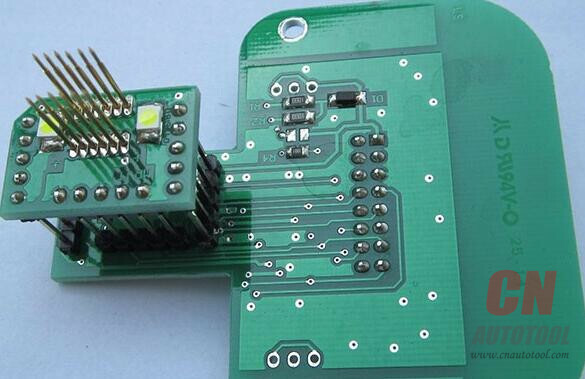 3.Plug in the device SD card through the card reader into the computer USB interface to finish the device software upgrade.